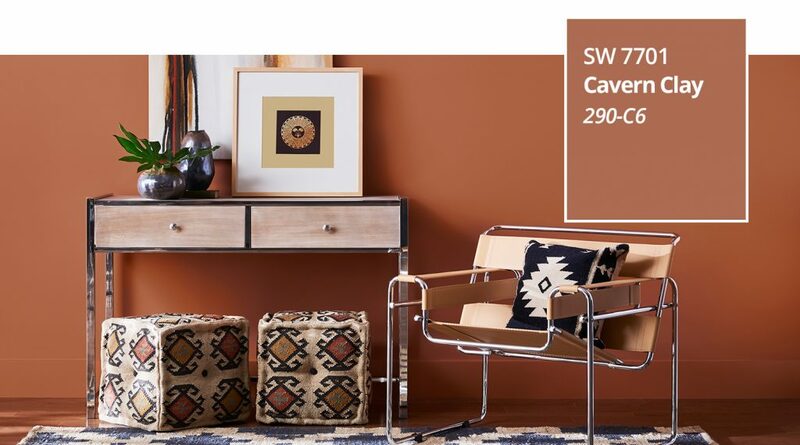 Sherwin-Williams have introduced their 2019 Color of the Year, Cavern Clay. 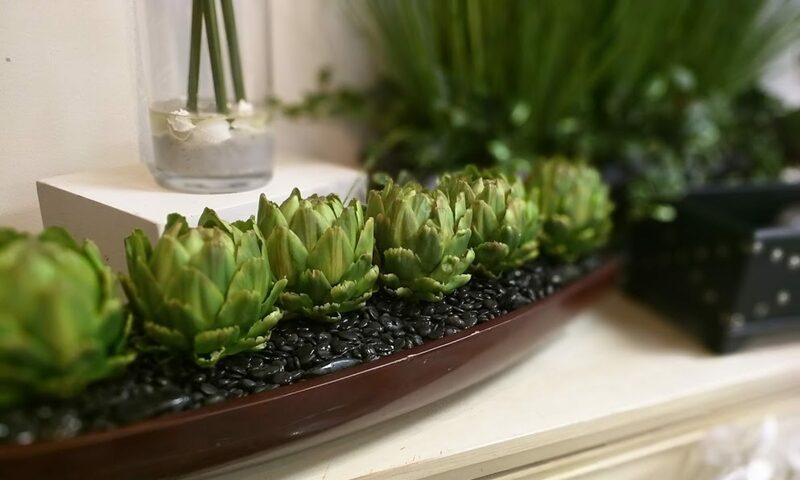 Cavern Clay is a warm terracotta color with ancient, elemental roots. It’s a nod to mid-century modern style, but with the soul of the American Southwest, which together creates a desert modern aesthetic. Watch the unveiling video and find out more about Cavern Clay at the Sherwin-Williams website.